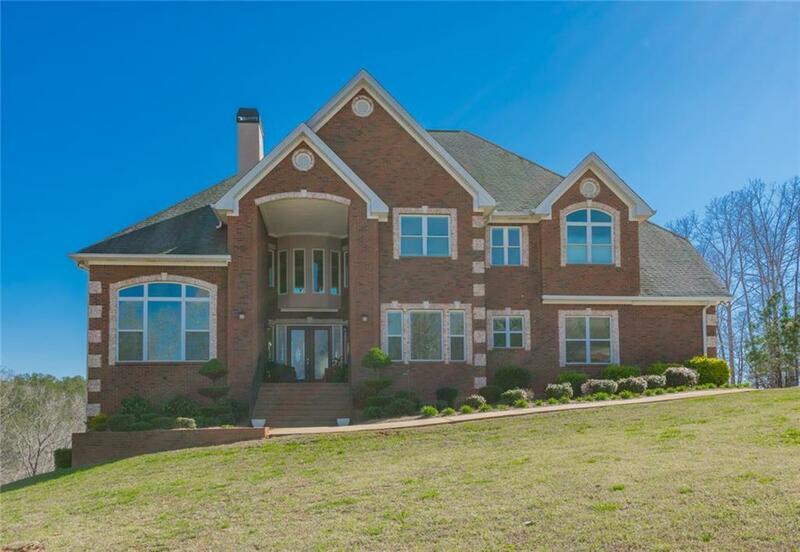 Full Brick Custom Home w/Spectacular Views On Dog River! 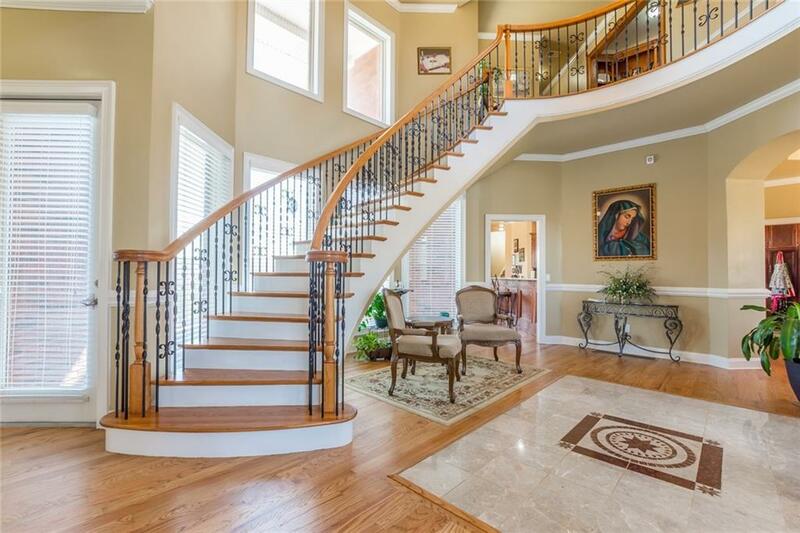 2-Story Entry w/Gleaming Flrs Opens To Lovely Staircase, Formal Dining, Greatroom, Gourmet Kitchen w/Custom Cabs, Granite, Island, Upgraded Appl, Butler's Pantry. Guest Suite On Main. Owner's Suite w/Sitting Rm & Spa Bath. Custom Closet w/Sewing Rm! SMART WIRED, Energy EFF Windows, Excellent Utilities! Large Secondary Bdrms! 2nd Master! 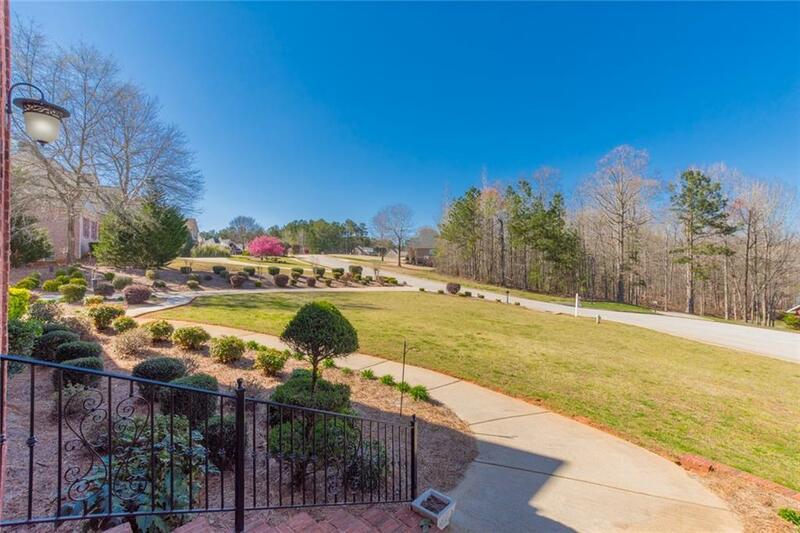 Lower Lvl w/In-Law Suite, Bar w/Glass Front Cabs, Granite, Office/Exercise Rms, Dining, 2 Mech Rms, 4 HVAC, Central Vac, TV's Remain! Pool Table, Furniture, Game Tables Negotiable!